This burst of confidence is bolstered by Iran’s military buildup in Syria, among other places. The Syrian civil war has been viewed as a perfect environment for the Iranian leaders to advance and ultimately achieve their objective of destroying Israel. 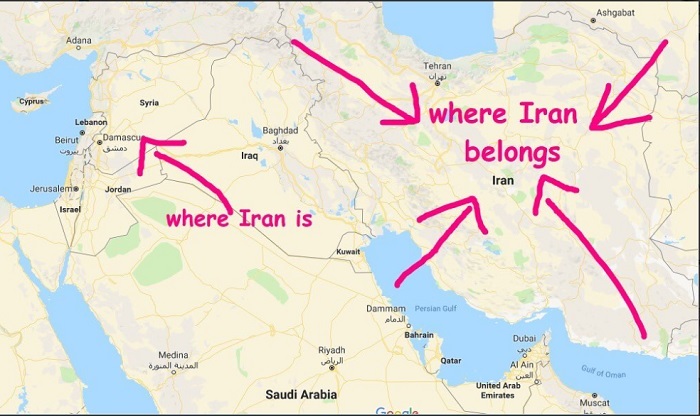 Iran has built, or is in the process of building, more than 10 military bases in Syria, some of which are near the Israeli border. Tehran has used this strategic position in Syria to fire rockets into Israel. Continue Reading….